Lying may be a strong word, but it is the best way to describe it. Truth be told, the person they are lying to most is themselves. Perhaps they fear being disappointed, they feel that if they do not ask for anything then they will not be disappointed when the 25th of December rolls around and there are no packages with their name on it from that special loved one. “You do not have to get me anything”, when what they truly mean is “If you loved me, you would know what I want for Christmas.” This one is extra-unfortunate because not only will you not get what you want for Christmas, but your loved one receives the added gift of feeling guilt and shame over disappointing you. They may even begin to question their love for you based upon the no-win situation they have fallen victim to. Trust me, if you do not know what you want this holiday season, those closest to you will not know as well. 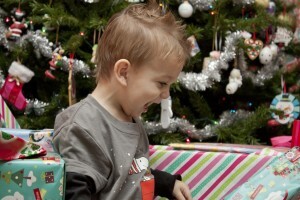 Sure you can both feign smiles and act surprised when you unwrap your presents, but what will that accomplish? You will both have spent money on something that potentially neither of you wanted (lose-lose), and instead of what could have been a special holiday memory that the two of you can share (win-win) you end up taking one more step away from intimacy and one step closer to merely surviving marriage (lose-lose-lose). Instead, we may need to say what we mean and mean what we say. 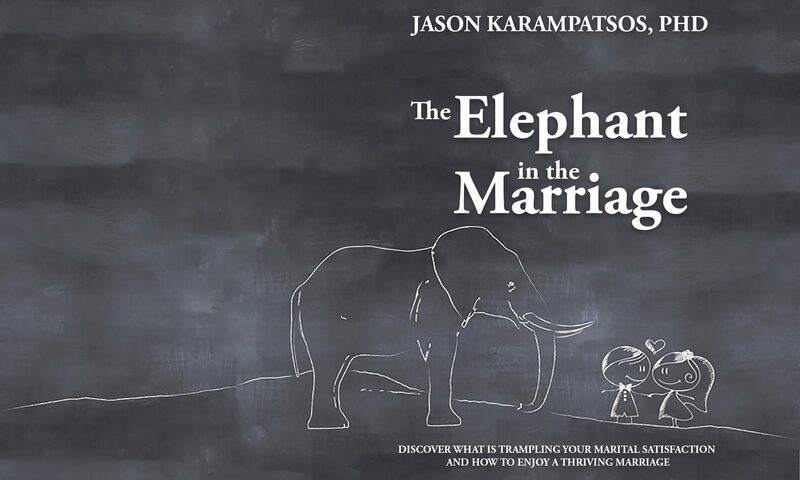 As the originator of the message, you have the responsibility of effectively communicating a message to your spouse. Say what you mean, and mean what you say. Your spouse cannot read your mind, nor should they have to; be honest with them. If you do not want any gifts for your birthday, then say so. However, if you do want a gift for your birthday, do not lie and deceive by saying that you will be okay if you do not get any gifts this year. Say what you mean, and mean what you say. How else is your spouse going to learn to trust and understand you? This might require us to do some soul searching first. If we do not know what we want, how in the world can we ever expect that our spouse would know? It is unfair to your spouse and destructive to your relationship to expect something of your spouse that you have not invested the time and energy in figuring out for yourself. This shift in perspective alone will pay back amazing dividends. Take the time to discover what respect, love, encouragement, and joy mean to you, and then communicate these understandings to your spouse. You will then be better empowered to say what you mean and mean what you say because you will know what it is that you would like to say. So, this Christmas, do something that will do more than bring a smile on Christmas morning, but will strengthen your marriage and help the two of you make the transition from surviving to thriving. Tell your spouse (and all of your loved ones) what you truly want for Christmas, and whether you end up receiving those gifts or not will not truly matter. What truly matters is your investment in trust, openness, intimacy, and vulnerability that are essential in a healthy relationship. Now go have some fun shopping, and remember that Jesus is the true reason for the season (but that will be for another blog entry all together! ).